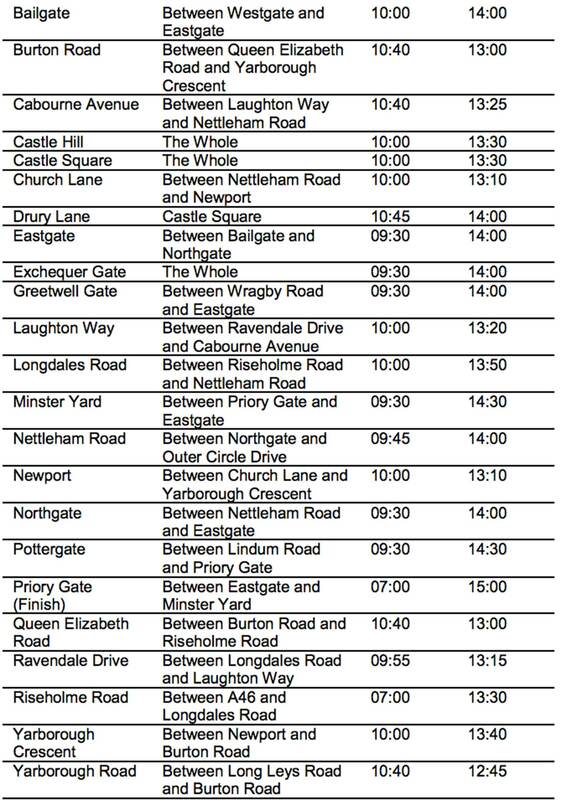 The organisers of the Lincoln 10K taking place later this month have announced a number of road closures affecting uphill areas of the city. The event, which begins at 11am on Sunday, April 17, returns to Lincoln for the 20th time and is one of the best attended races in the region. Organisers Run For All have liaised with City of Lincoln Council to produce an order prohibiting and restricting the use of certain roads and road junctions by vehicles to ensure the smooth running of the event. The event will require the closure of roads and road junctions as well as the suspension of a number of Traffic Regulation Orders between 4pm on the Saturday and 4pm on the Sunday. Below is a list of the roads closed in Lincoln on the Sunday. A full list of closures and restrictions over the weekend can be found on Run For All’s website.